Hubby Mark has officially kinda gotten over the jet lag. 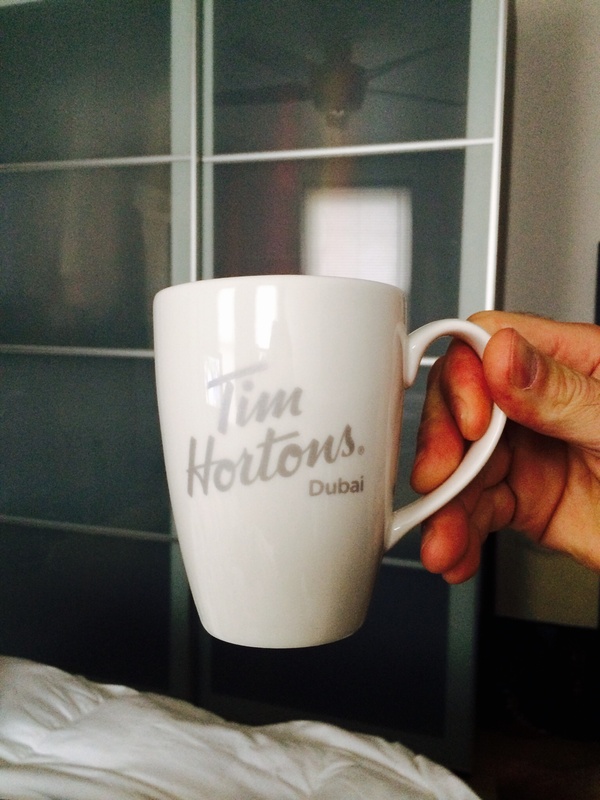 Coffee helps…especially when you get to drink it in your super cool Dubai coffee mug. 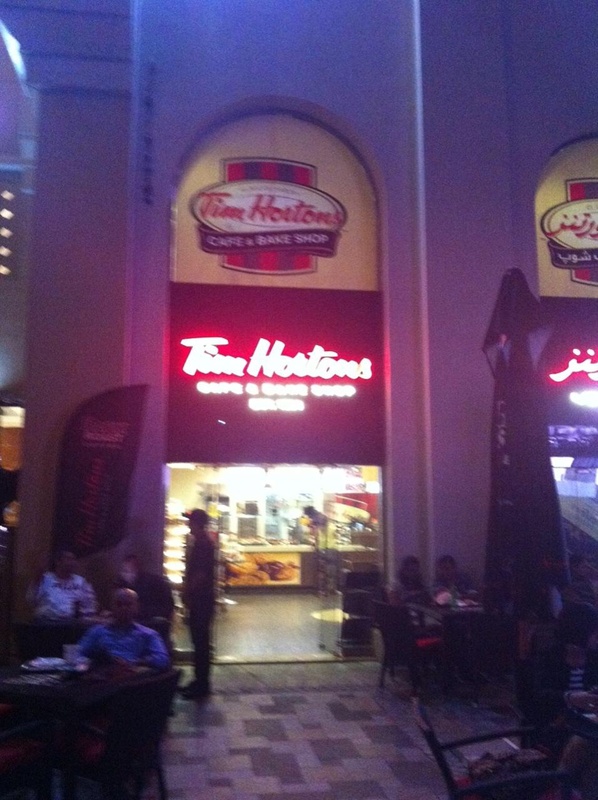 You KNOW my Canadian husband found a Tim Hortons while he was in the United Arab Emirates. Mark has an inner compass that always directs him to the nearest Tim’s. It’s nice having my partner back! This weekend, Mark and I are going to prime the downstairs walls. One of my best girls is also coming to visit with her husband from New Jersey. 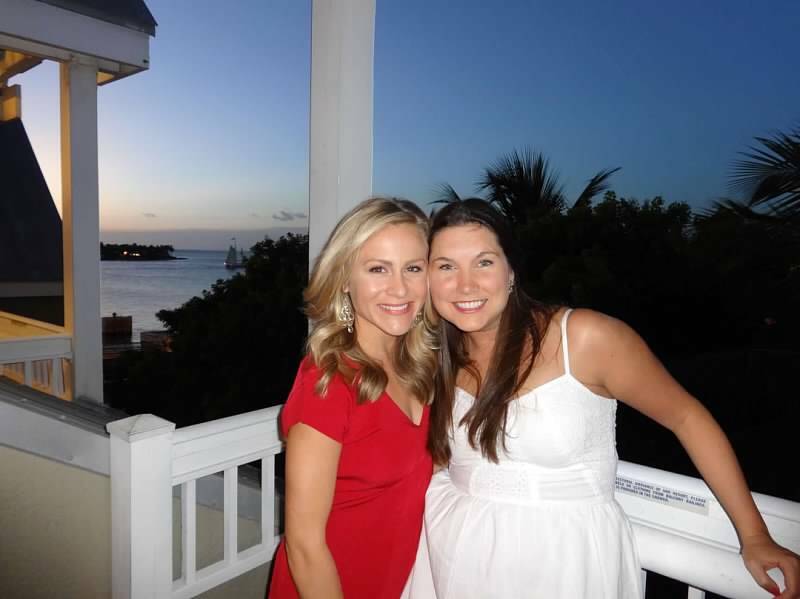 She’s pregnant too. I think every person I know is pregnant but me.